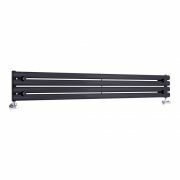 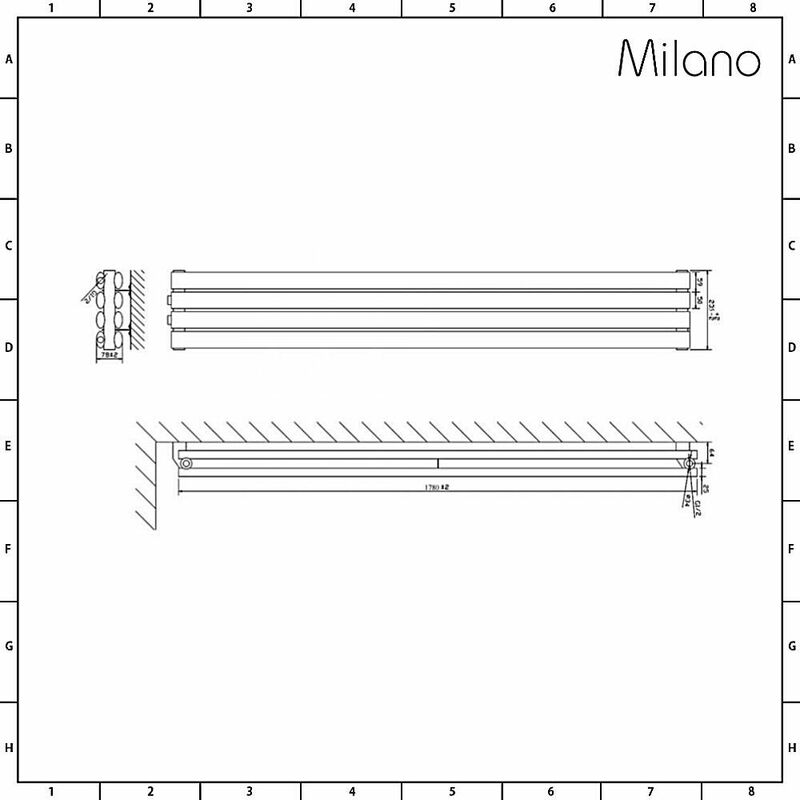 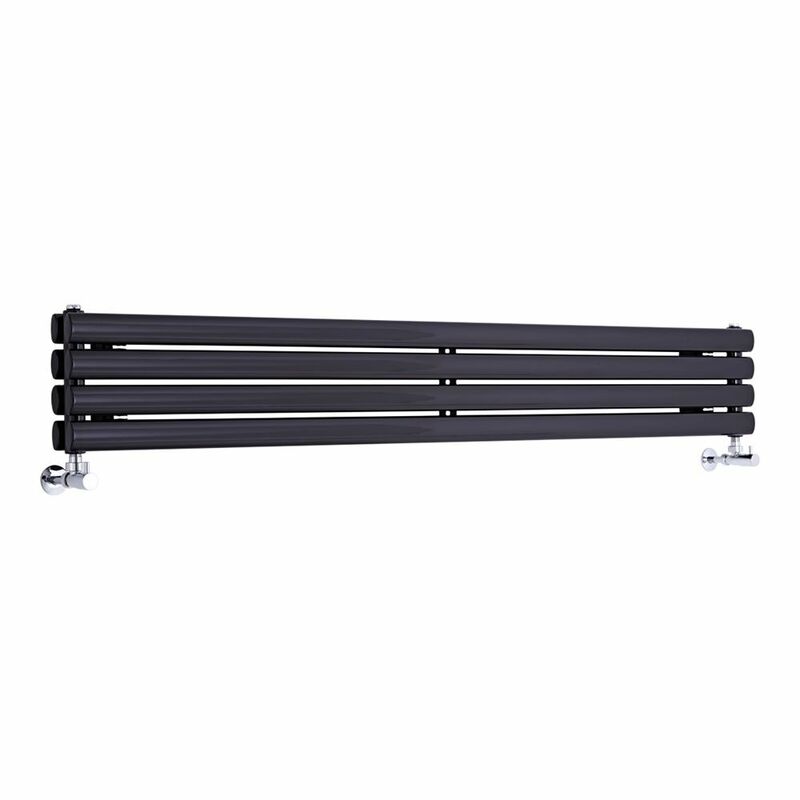 Bring smart contemporary style to your home’s interior and create a minimalist look with the high performing Milano Aruba 236mm x 1780mm black horizontal designer radiator. 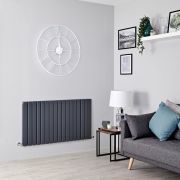 Boasting an impressive hourly heat output, the Aruba radiator features a slimline design to help save space and desirable oval shaped columns in a hard-wearing black powder coated finish. 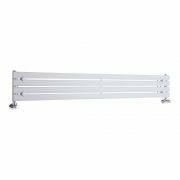 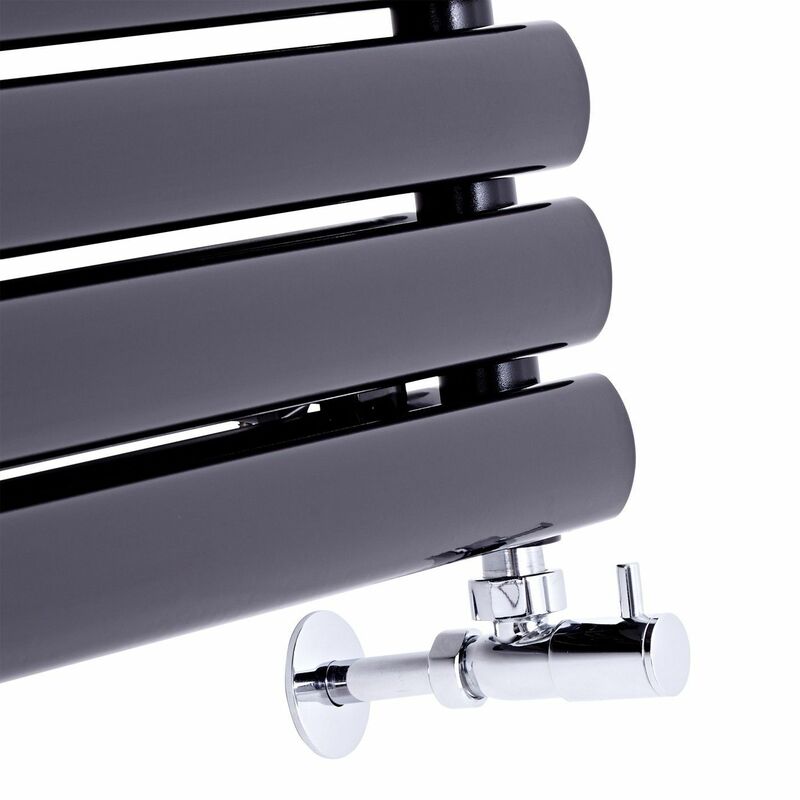 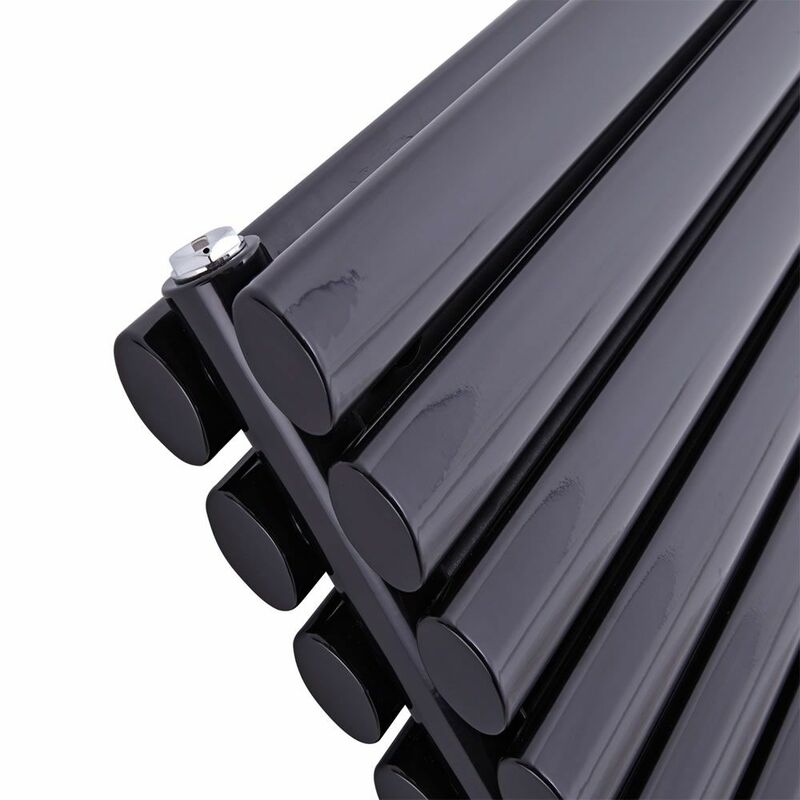 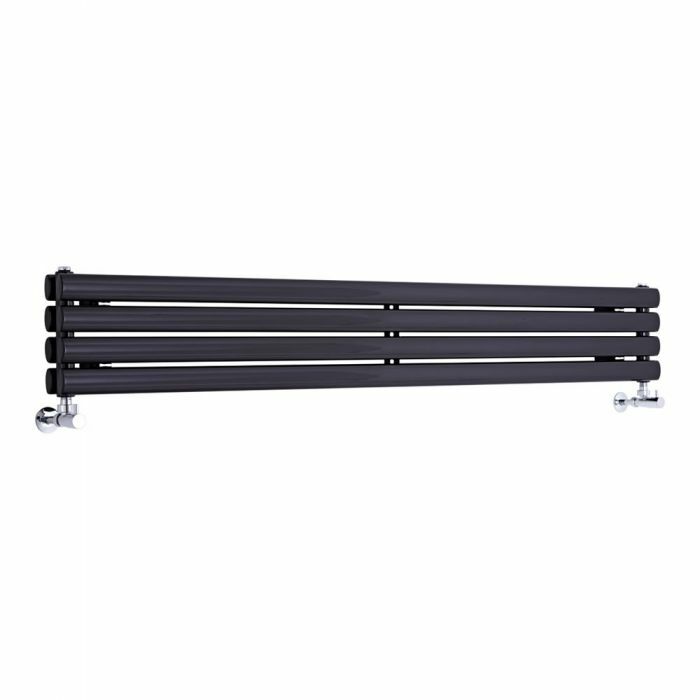 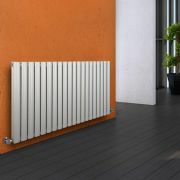 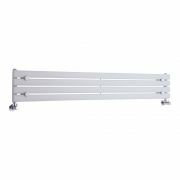 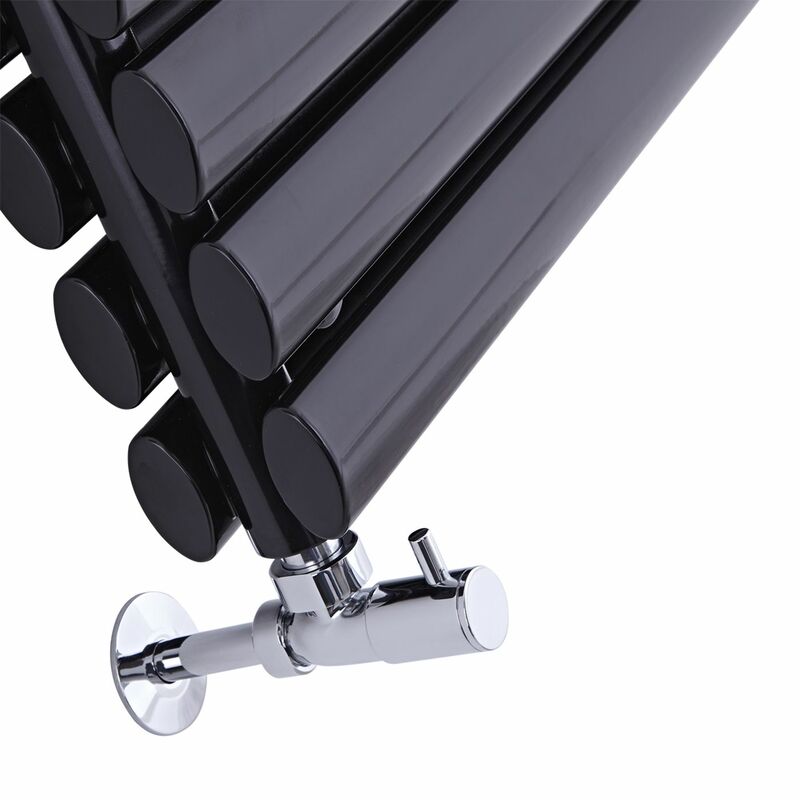 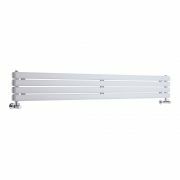 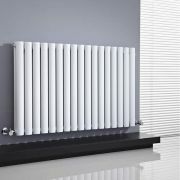 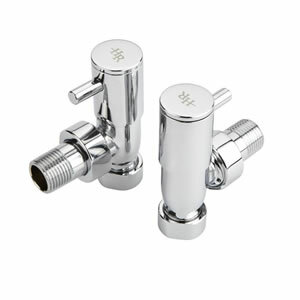 The premium quality steel construction combined with the highly durable black finish ensures your designer radiator will look and perform like new for years to come.